BREAKING NEWS: Sailor Moon hits Pay TV in Portugal, and Makes Way to Africa for the Very First Time! Toei Animation Europe announced that Portugal’s Dreamia Group has a broadcast license for all 200 episodes of Sailor Moon in Portuguese! The show will be part of their Childrens’ Pay TV channel, Canal Panda. The show will premiere on March 7th, airing at 1:00 PM and 8:30 PM on weekdays, and 1:00 PM and 9:00 PM on weekends. But the even more surprising part, is that Dreamia also has the rights to bring Sailor Moon to Africa’s shores for the very first time! We here at Moon Chase are all very excited about this. 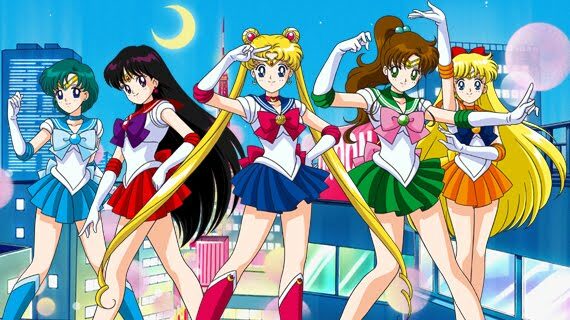 The Portuguese speaking countries of Angola, Mozambique, Guinea-Bissau, São Tomé and Príncipe, and the Republic of Cape Verde will all be experiencing Sailor Moon later this year in Portuguese. Finally, almost 20 years after first being broadcast in Japan, Sailor Moon will have touched every continent on Earth (minus Antarctica). Congratulations to Sailor Moon on your continued success worldwide!